Arithmetic researchers Willy Woo and David Puell might have pulled off methods to realize bitcoin price bottoms. In their latest tweetstorm, the cryptocurrency analysts shared two experiments after analyzing the bitcoin’s price action relationship with a time-value relating to how long an investor held their coins. Woo’s experiment was about finding Cumulative Value-days Destroyed (CVDD), a method to track the total value-time destroyed as one holder transferred bitcoin’s ownership to another holder. On the other hand, Puell’s experiment focused on finding the Transferred Price and Balanced Price by using the coin supply as one of the primary metrics. After putting those measurements in a mathematically jargoned mix, both Woo and Puell found their “accurate” version of bitcoin bottoms as output. Or at least, the range that saw the maximum accumulation at the apex of a bitcoin price downtrend. The CVDD output came too close to the recent bitcoin price bottoms, indicating that Woo was successful in designing a formula to predict potential price depths in the future. Though the experiment was still in work, the too-good-to-be-true accuracy between the bitcoin price action and the CVDD hinted that Woo’s study was heading in the right direction. On the other hand, the outputs achieved during the Transferred Price experiment were subtracted by the realized price. 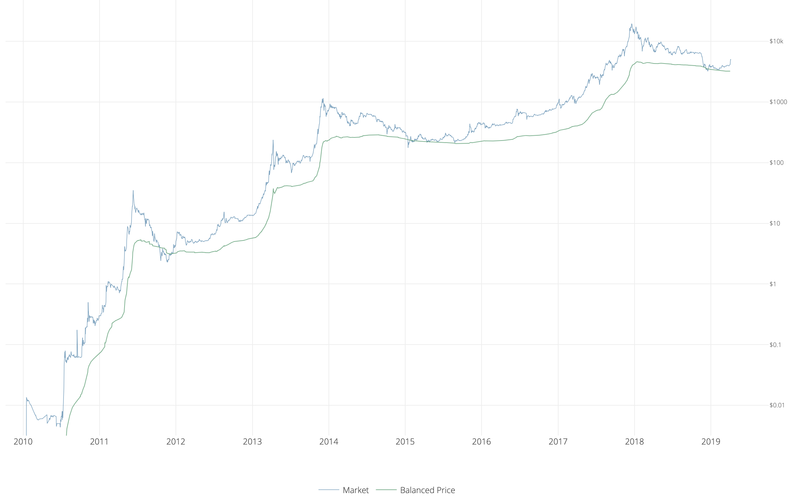 The result was a balanced price, measured by the difference between two long-term bitcoin moving averages. Do These Experiments Prove Bitcoin’s Bullishness? Analyzing CVDD and Transferred Price experiments from a trader’s lens, one can notice that the output adjusted itself according to the bitcoin price action. It was not a method to examine bitcoin’s bullish potential. On the contrary, they appeared more like a method using which traders could predict bottoms and adjust their positions accordingly. And that they did. “CVDD has hit the historical Bitcoin price bottoms with remarkable accuracy,” confirmed Woo. Puell’s experiment also indicated the same – an accurate relationship between the bitcoin price supports and the balanced price results. The post New Experiments Could Allow Bitcoin Traders to Locate Price Bottoms appeared first on NewsBTC.